Air conditioning provides protein hair repair, increases the volume. Adds Shine and smoothness to hair by smoothing the cuticle and increasing light reflectance. 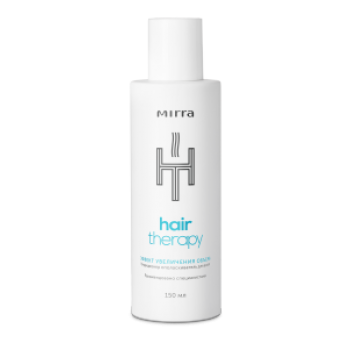 Provides moisture and nourishment without weighing and facilitates the process of combing. 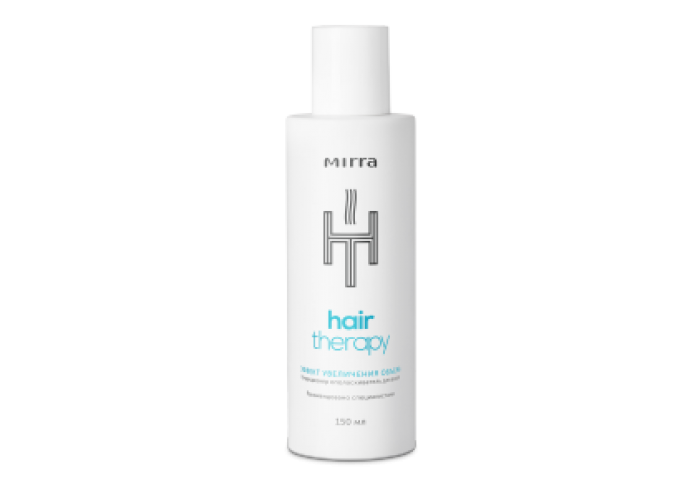 Prevents breakage due to complex action of active ingredients.